Sacramento County health officials made the call to close down the popular New Roma Bakery after a recent inspection unearthed a number of live cockroaches as well as rodent droppings. 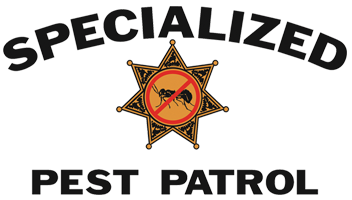 Sacramento, especially downtown Sacramento, where the New Roma bakery is located, is host to untold cockroach and rodent infestations, as the area boasts numerous bars and restaurants, as well as older Victorian homes built in close proximity to one another. Inspectors say they noticed more than a dozen cockroaches inside the bread proofer, a warming chamber that allows yeast to ferment dough by controlling the temperature and humidity. There were also cockroaches found near a sink and outside the proofer. 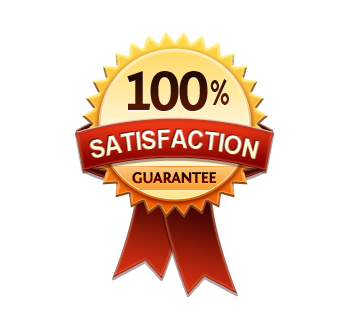 While the annual health inspection is often dreaded by restaurant and bar owners, this does not need to be the case. 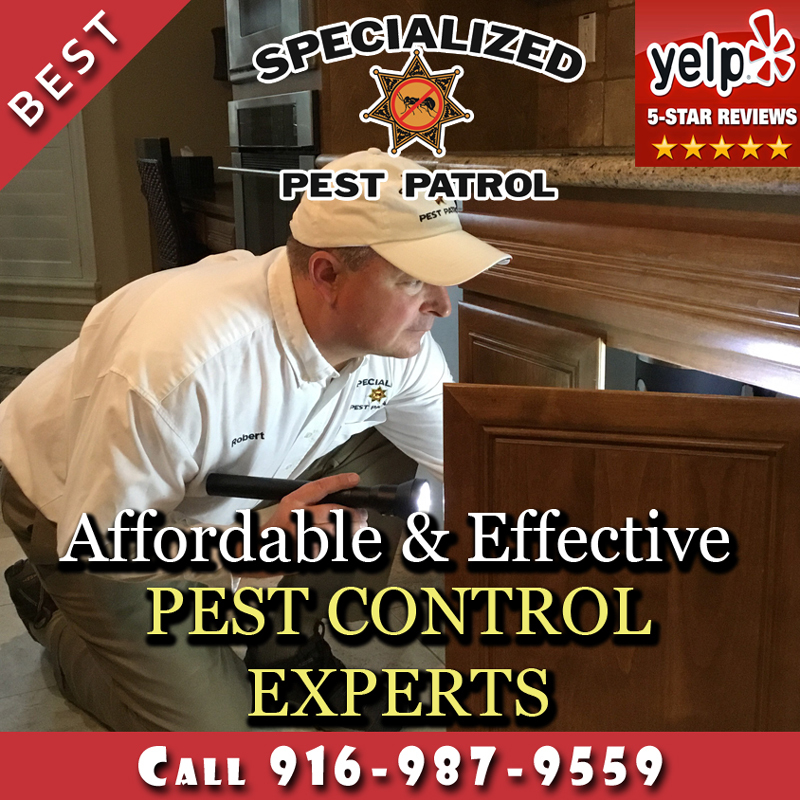 Proper, professional pest control can keep away the insects and rodents that lead to business closures. If you own a food-service business in the greater Sacramento area, don’t let what happened to New Roma Bakery happen to you. 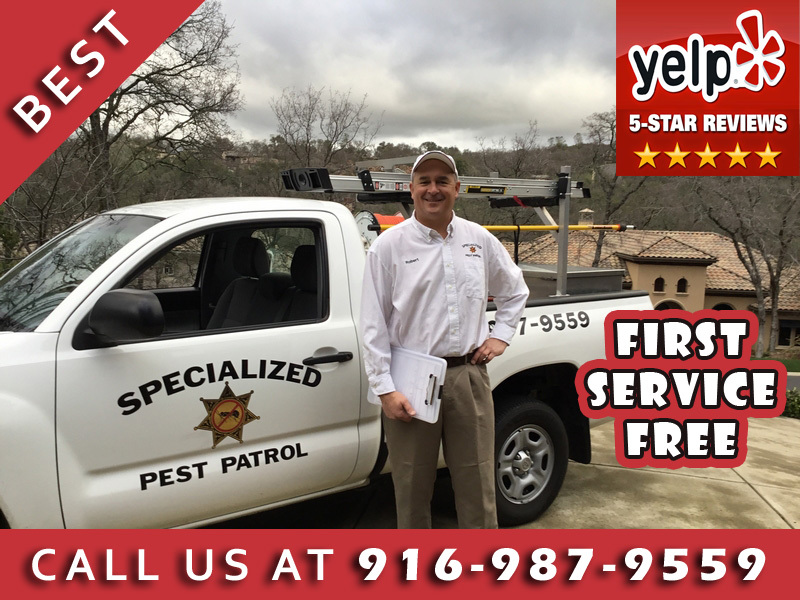 Give your local friendly Pest Control Sacramento Company Specialized Pest Patrol a call and never fear the health inspector again.